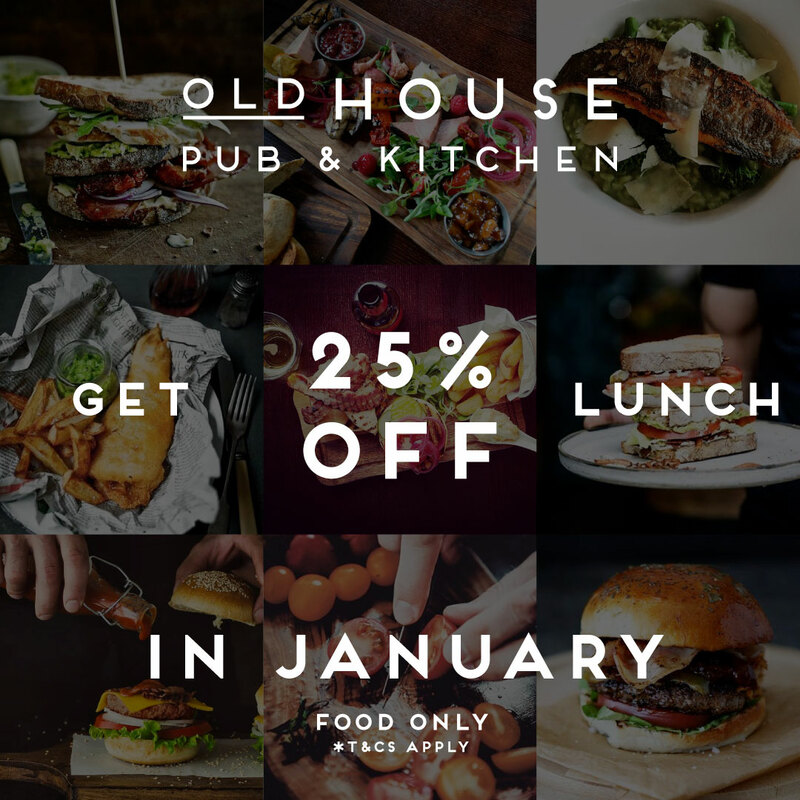 Get 25% off your lunch. Offer must be mentioned to your server before ordering. Upto 8 ppl per sitting. No drinks, food only in the offer. Monday to Friday only, until 3pm. Offer ends 28th January 2016.